The sales letter — it’s an old-school marketing tactic that’s far from dead. In fact, they’re all the rage in the internet marketing community, just in a different form than before. Today, video sales letters (VSLs) are the medium of choice for anyone with a product or service to sell. But what is a video sales letter? And more importantly, do they really work? In this article, we’ll answer all your video sales letter questions, plus share a tried and true formula for creating VSLs that really convert. What Is a Video Sales Letter? A sales letter is a marketing asset that aims to persuade a target audience to purchase a specific product or service. Originally, it was a piece of direct mail — a physical letter, often 10+ pages long. The idea was that it replaced the door-to-door salesman in selling potential customers on all the details and benefits of of a particular product. 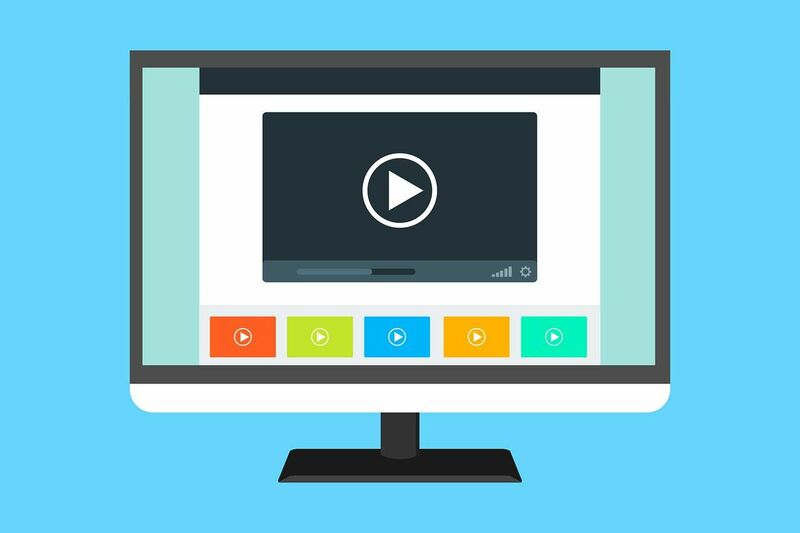 While physical sales letters do still exist, today you’re more likely to see virtual versions, like a dedicated website or landing page, or, the latest evolution in this form of marketing — the sales video. Video sales letters replace written sales copy with a video exploring a problem, and introducing a particular product or service as the solution. While sales letters are seen by some as a shady or hard-sell tactic, often the direct approach can actually produce great results. By learning certain key lessons, you can use video to make your sales pitch without turning off potential customers. The basic video sales letter format has eight key sections. Attention grabber. Your opening should shock or surprise viewers. You want to grab their attention and hint at what’s to come. Highlight the issue/problem. What problem does your audience face that your service or product solves? Highlight the issue here and use any facts, stats, or quotes to drive it home. Speak to the audience on an emotional level. Really drive home the importance of the problem or issue. Focus on the pain point, and relate to your audience by sharing an emotional story and detailing your personal experience with the problem. Gently introduce your solution. This shouldn’t be a hard sell. You want to show people you can help, without pushing too much. Establish credibility. Position yourself as a trustworthy authority. You can mention your credentials here, but try to avoid looking like you’re bragging. Provide proof. You can’t expect your viewers to simply take your word for it that your product works, you need to demonstrate it. You can do this with customer testimonials, statistics, before and after pictures — anything that will convince your audience. Encourage action. You’ve laid out the problem, introduced the solution, and provided proof — what do you want your viewers to do next? This is where you make your call to action. You can also incentivize or create scarcity. Bonuses, discounts, limited availability, or a limited time offer can all help convince buyers to act now. Summarize. Close by summarizing the benefits of your product or service, and reinforce the reasons viewers should buy now. You want to briefly reiterate the action you want them to take, and why, where, and how to do it. 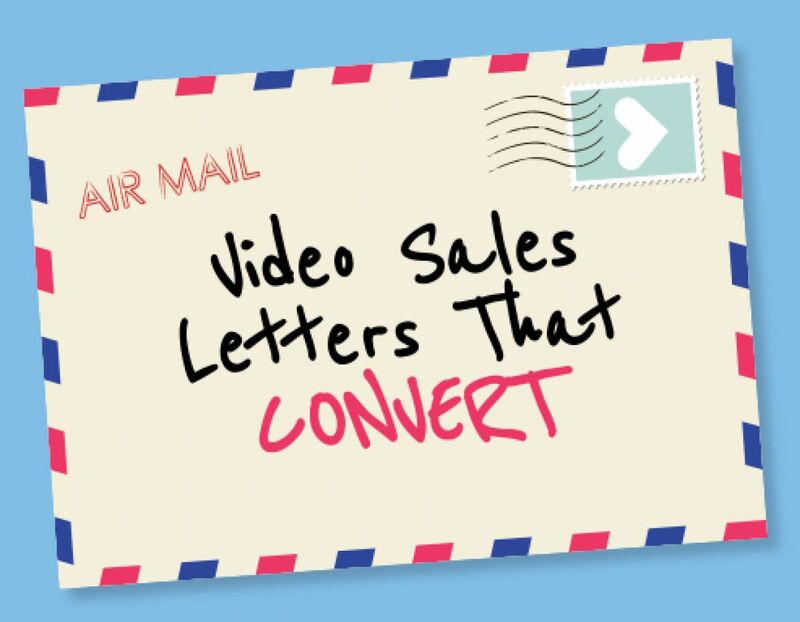 While most video sales letters will follow the basic format above, some may add to or skip some of these sections. They may be animated, live action, or “whiteboard” style, or a simple slideshow presentation with voiceover, and can vary in length from a few minutes to half an hour. Here are a few video sales letters examples from around the web. This sales video from ClickFunnels has two presenters speaking to each other, rather than directly to the viewer, detailing how their product works. Nate Rio, a business coach and entrepreneur, pitches his coaching program with a live action video sales letter in which he speaks directly to the viewer. This example shows that while VSLs can be quite long, they can also be short, with this one clocking in at just one and a half minutes. Creating a video sales letter doesn’t have to break the bank. With Biteable, it’s easy to quickly create a professional quality video using our free templates. If you’d like to record a voiceover, you can do so in an application like Audacity and upload it to Biteable, along with your own logos, photos or screenshots. With hundreds of animated, claymation and live action footage and effects available, Biteable has what you need to create an awesome, high-quality video sales letter. Explore even more templates and get started here!